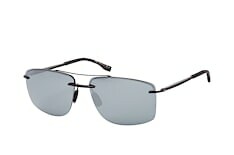 The Hugo Boss label offers a diverse range of fashion items. 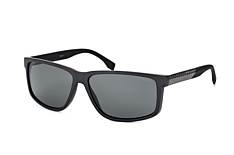 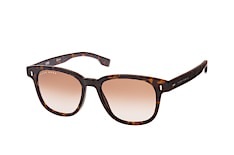 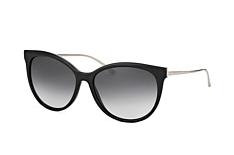 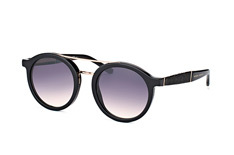 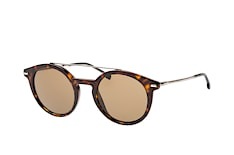 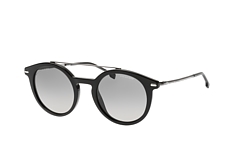 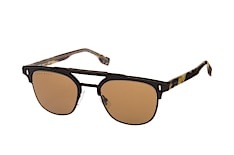 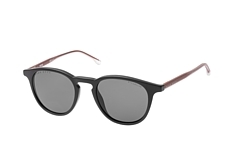 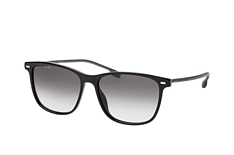 Besides clothing, shoes and accessories, such as jewellery and watches, Hugo Boss also offers a collection of sunglasses for men and women. Hugo Boss sunglasses are generally suitable for any occasion, and will complement a stylish office look equally well as a casual yet classy outfit. The models available in our store play with classic shapes and colours. For example, the BOSS 0030/S D2895 model is a classic design in black. 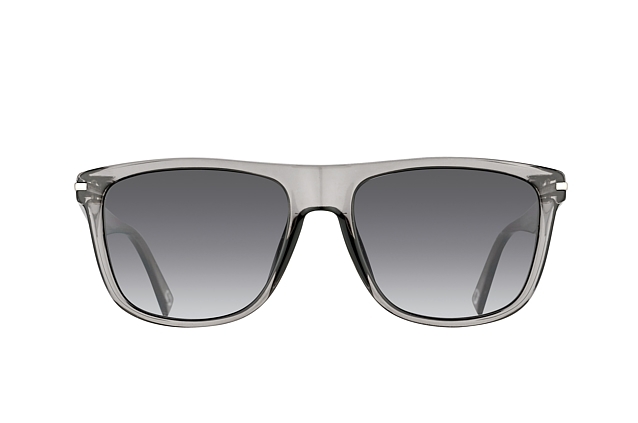 The wide temples create a striking appearance, whilst the larger than life lenses provide excellent protection from the sun's rays. 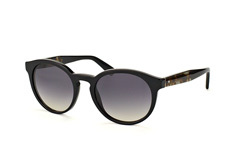 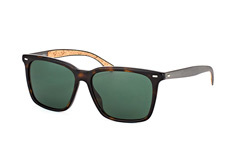 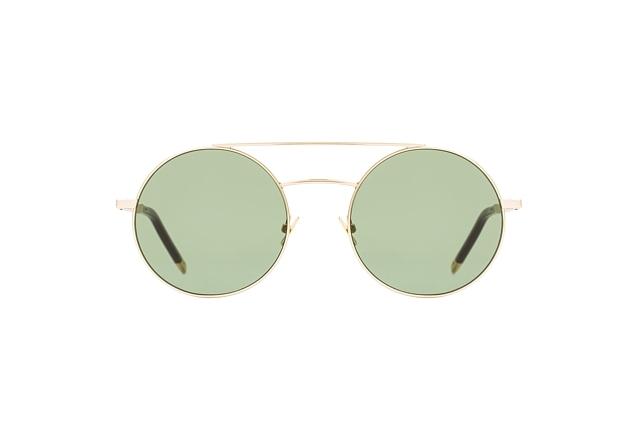 At Mister Spex there's everything you need to find he sunglasses of your dreams. For the virtual optician experience, upload a photo of yourself and see how the sunglasses look on your face! 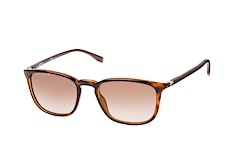 You can also see the glasses up close and from every angle with our handy 360-degree view. 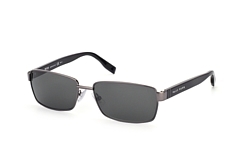 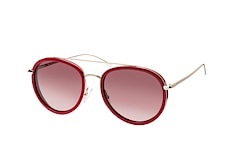 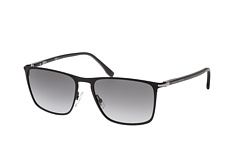 Discover Hugo Boss sunglasses without risk! 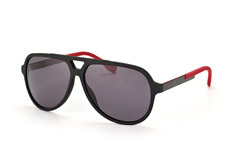 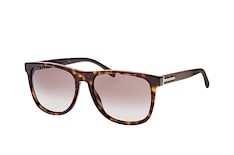 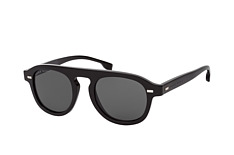 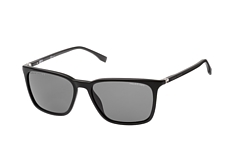 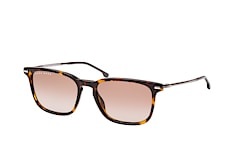 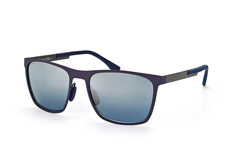 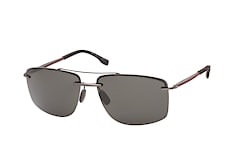 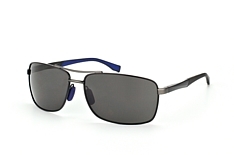 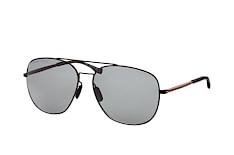 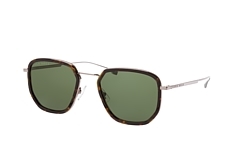 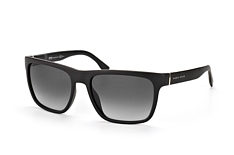 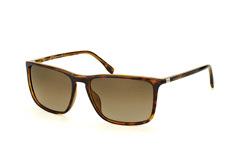 Any pair of Hugo Boss sunglasses that you buy at Mister Spex is covered by our 30 Day Money Back Guarantee. If you are not one hundred percent satisfied with the style or condition of your Boss sunglasses, you can return them and select a different model from our online store.